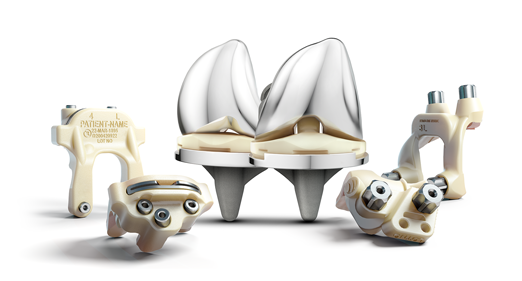 The ATTUNE Knee System, manufactured by Johnson & Johnson subsidiary DePuy Orthopaedics, is one of the most popular knee replacement devices on the market. Approved by the Food and Drug Administration (FDA) in 2010, the ATTUNE knee replacement is associated with a high rate of early failure. Knee replacements often last up to 20 years, but knee replacement patients with the ATTUNE Knee have been reporting failure within a couple of years and sometimes within months of surgery. The ATTUNE knee replacement has not been recalled, but the number of injury reports concerning the knee replacement continue to pour into the FDA. If you have had complications from an ATTUNE Knee System or have had revision surgery to replace an ATTUNE Knee System, call us today at (334) 493-9716 to schedule a free consultation. We have helped clients recover hundreds of thousands of dollars against DePuy in the past for failed hip replacements.